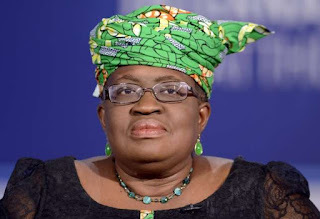 Nigeria's former Minister of Finance, Ngozi Okonjo-Iweala has raised hands on a fake news that was published by and undisclosed Newspaper. 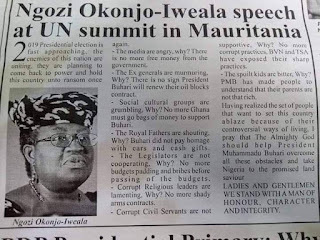 The Newspaper published fake speech of Ngozi at the UN summit in Maruitania. It started with her saying "2019 Presidential election is fast approaching, the enemies of this nation are uniting." 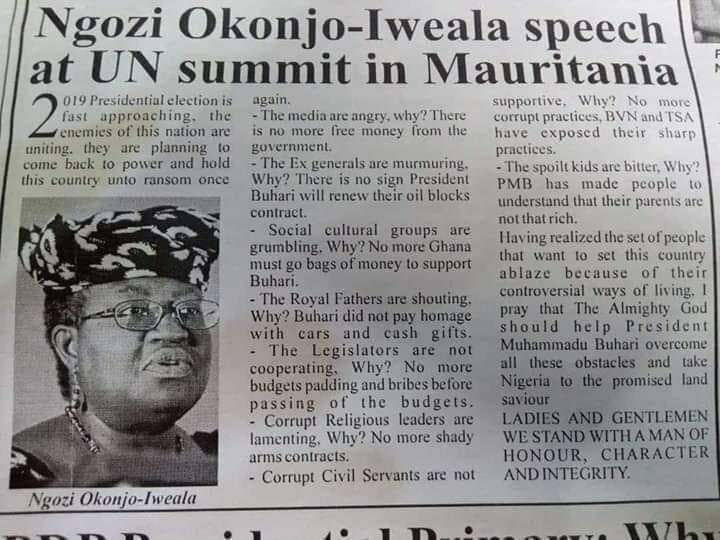 Dr. Ngozi immediately took to social denying the whole content, saying it is false, warning the public of such mischievous content. "This is false and in line with other false messages, including the audio that was released previously. Please note that similar mischievous messages may circulate but it is the work of desperate people."